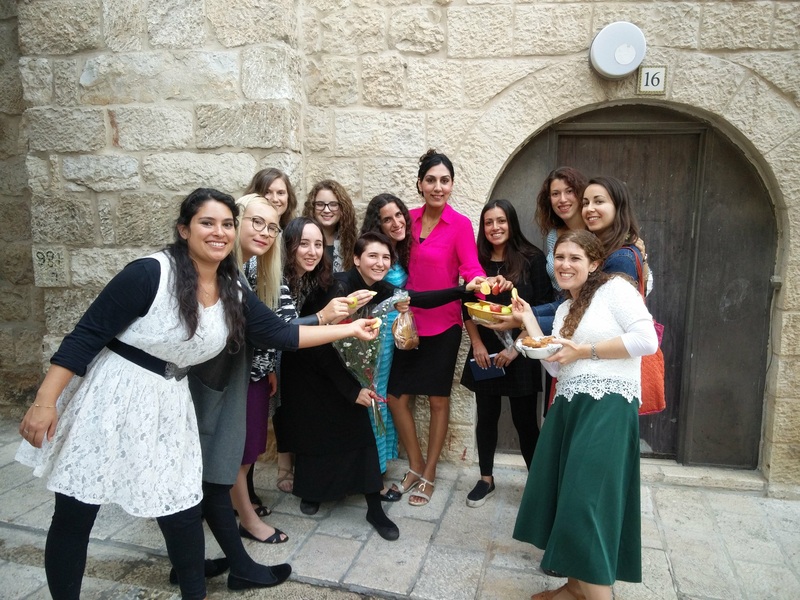 Jehudith Dorfman from Holland shared her experience on Way More Israel’s 8-week Summer program, interning at the Hebrew University. My name is Jehudith, I am from Holland. I came on Way More Israel to help me complete my Bachelors degree in Biology as I needed hours in field work in order to complete it. After the 8 week session, the internship that I was set up with invited me to continue to intern with them which allowed me to complete my hours required to obtain my degree in Biology. 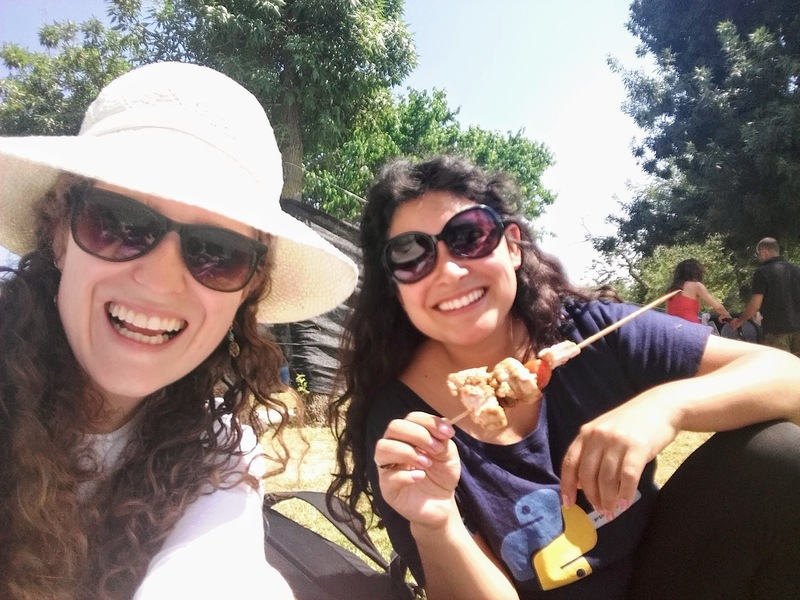 I had such an incredible time on Way More Israel that I decided to continue my studies after completing my first degree and stayed on even longer to study at the Hebrew University where I hope to finish with a Masters degree in Biology. I interned at the Hebrew University in a lab in the genetics department. The topic the lab was researching interested me as it was a new field which I was not familiar with and it peaked my interest. I was placed to complete an experiment with another lab partner about the topic of diet restriction. I gained a lot of knowledge in the field of my internship which was completely new to me. The ability to research things independently and to be able to organise my own experiments, and the proper tools on how to do research – these things were not taught much in my first degree. I knew this experience would open up a lot of doors for me in the future and provide me with a more professional background, which would help in my future career. 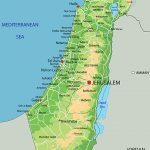 A family member happened to have stumbled upon the Way More Israel website and noticed how affordable the program was. 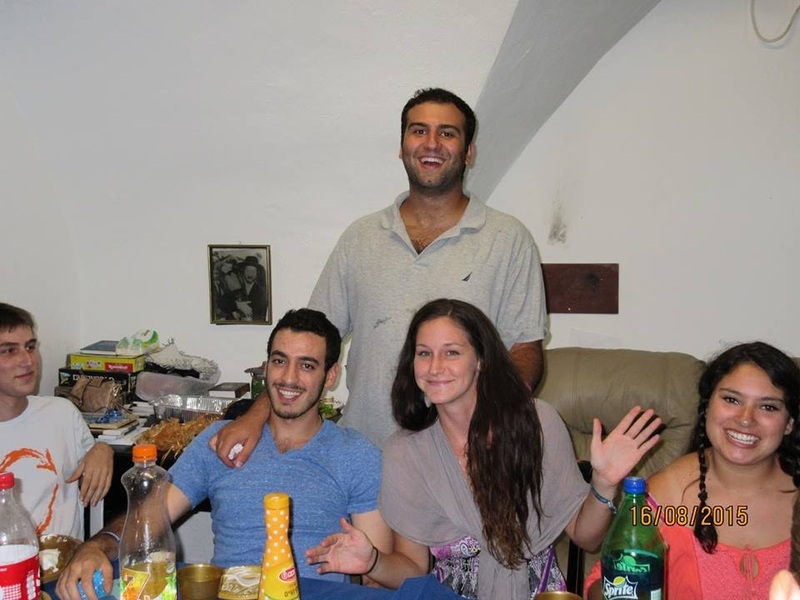 It sounded a lot of fun as it had trips, internship, and I learned a lot about Judaism. Growing up in Holland I wasn’t very exposed to the Jewish experience Way More Israel provided. In Holland, we did have Shabbat and holiday programming in our community but Way More Israel also gave us classes with rabbis which I’ve never had before. The classes were surprisingly very fascinating! Being in the Old City was a very intense experience because you are so close to the western wall, and it’s always crowded! I am from the countryside and am not so used to seeing so many people. Everyone is so nice. Hearing so much Hebrew and English mixed was an exciting new experience.